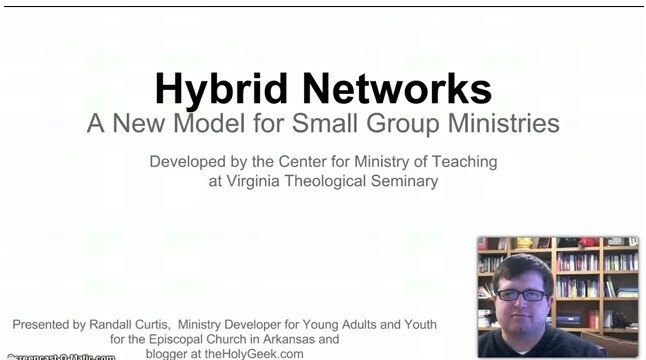 Virginia Theological Seminary is “Expanding faith formation reach with hybrid networks” ‹ Following The Way . . .Together! Thanks for sharing, Julie! One of the activities we’ve been doing with our network is working through your book to give leaders ideas and inspiration for how to facilitate their networks.